Finding the right software for your desktop can be an expensive experience. Photographers, graphics designers, and office managers can drop hundreds of dollars on premium software in a blink of an eye. Luckily, for almost every expensive bit of software, there’s a free, open-sourced alternative that can get the job done just as well. 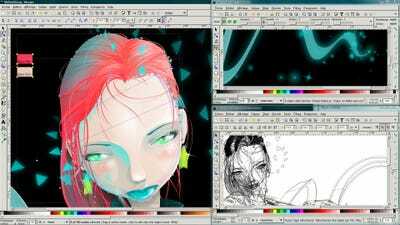 We took a look at some of the most popular (and pricey) software out there and found their open source counterparts. Check it out. 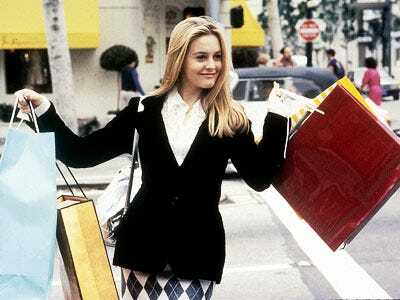 You’ll save a ton of cash. GIMP. 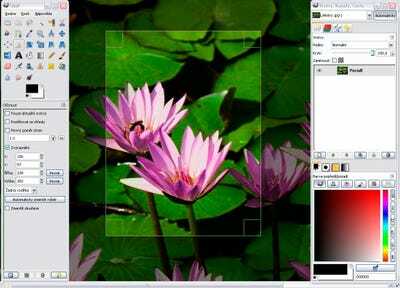 This fully-featured photo editor can perform most of the same functions as Photoshop. For Mac users, try Seashore which is the same program optimised for OS X. 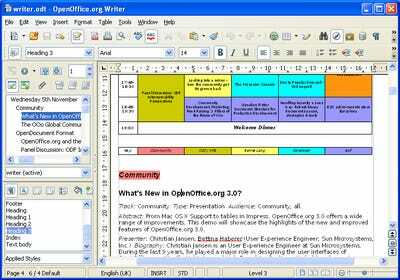 Open Office (PC) or Neo Office (Mac). These two programs are a word processor, spreadsheet maker, and presentation maker all in one. They can also read common filetypes such as .doc, .xls, and .ppt, so everything you create will be compatible. Audacity. 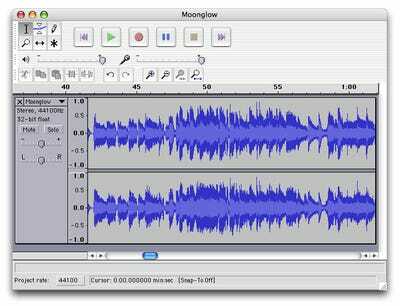 This open source app lets you record audio, edit sound files, and splice recordings. It works on Windows, Mac, and Linux. VirtualBox. VirtualBox will let you run one operating system within another. 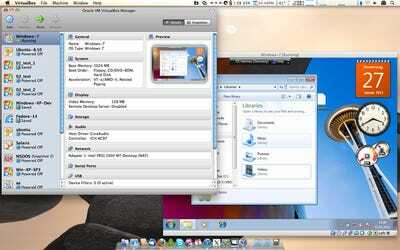 For example, you can run Windows within Mac OS X or Linux within Windows. It's very useful if you need to work on multiple platforms at once. Nvu. This what-you-see-is-what-you-get web editor is an excellent alternative to Dreamweaver. You can create and edit web pages and preview them before going live. Scribus. This fully-functional publishing app allows you to design and export documents. 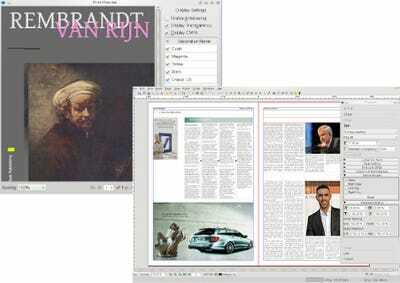 It can read most file types, including those from PDFs, InDesign, Illustrator, and Photoshop. Inkscape. This open-sourced illustrating app will let you design and draw logos, diagrams, and other graphics. It's perfect for the graphic designer on a budget. GNUCash. Perfect for thrifty individuals or businesses who want to track their finances. 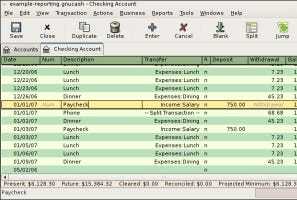 This accounting software will help manage your bank account, stock portfolio, invoices, and more. VLC. 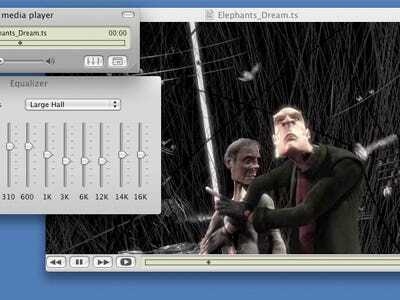 This amazing media player is compatible with almost any file type out there. There's nothing it can't handle. Thunderbird. 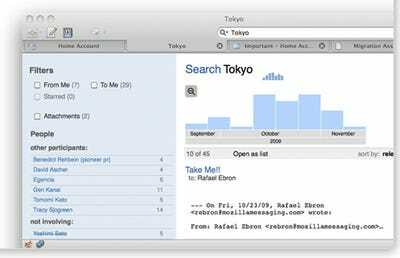 Made by Mozilla, the developers behind Firefox, this email app is an excellent alternative for managing your email. If you're already an Outlook or Outlook Express user, Thunderbird will automatically import your settings and contacts when you install it. 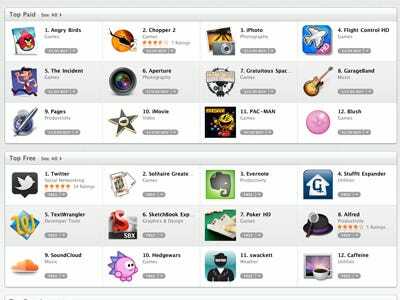 Looking for more great desktop apps?